There are times when we get serviced new music that hits us right between the eyes. 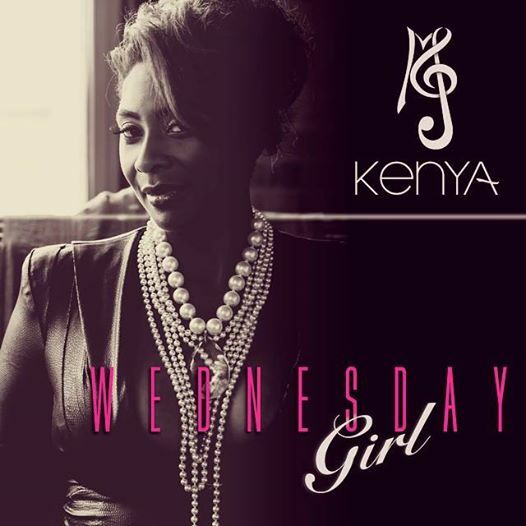 The new single “Wednesday Girl” from up and coming jazz/r&b, singer/songwriter KENYA did just that! 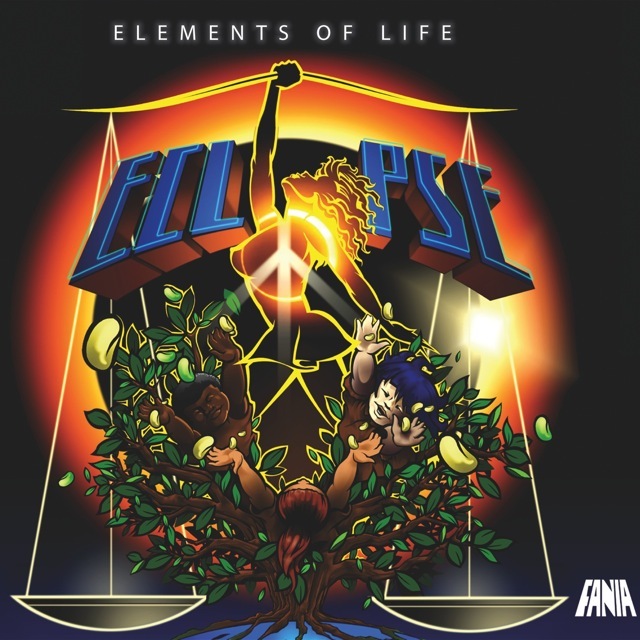 I have to admit that before I listened to the track I read the production credits and it features production by the dynamic duo Khari Cabral (Jiva, Julie Dexter) and Daz-I-Kue (Bugz In The Attic member/producer). From that point I knew to expect something tasty and sublime on the production end. What I didn’t know was how soulful and jazzy KENYA would flow over the soul bossa/UK drum n bass production of Cabral/I-Kue. KENYA delivers the type of sophistication, versatility and excitement that definitely makes her an Artist To Watch! Listen to the soulful and jazzy “Wednesday Girl” HERE and peep the atmospheric UK drum n bass vibe at the end! 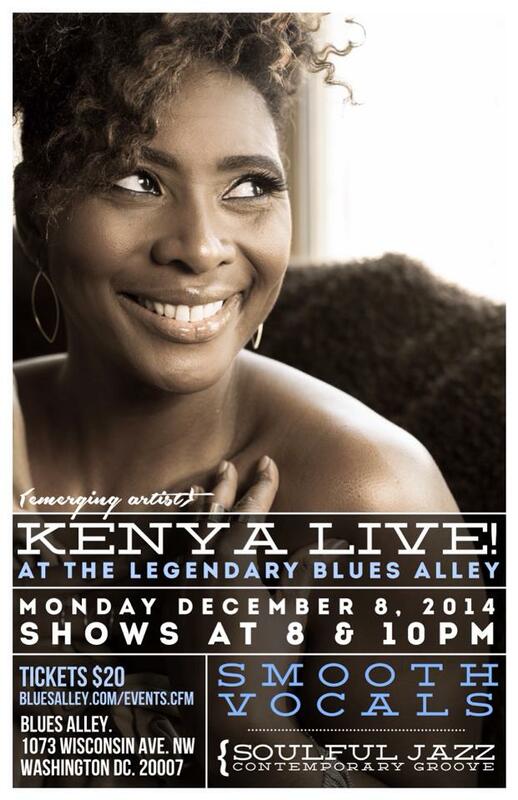 Expect to hear much more from KENYA as she preps to release her forthcoming album “My Own Skin.” Also if you have plans to be in the DMV in December you don’t want to miss KENYA LIVE at the Legendary Blues Alley December 8, 2014 for two shows 8pm and 10pm. 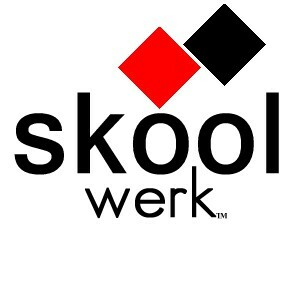 For more info and KENYA updates visit her official website kenyamjmusic.com. 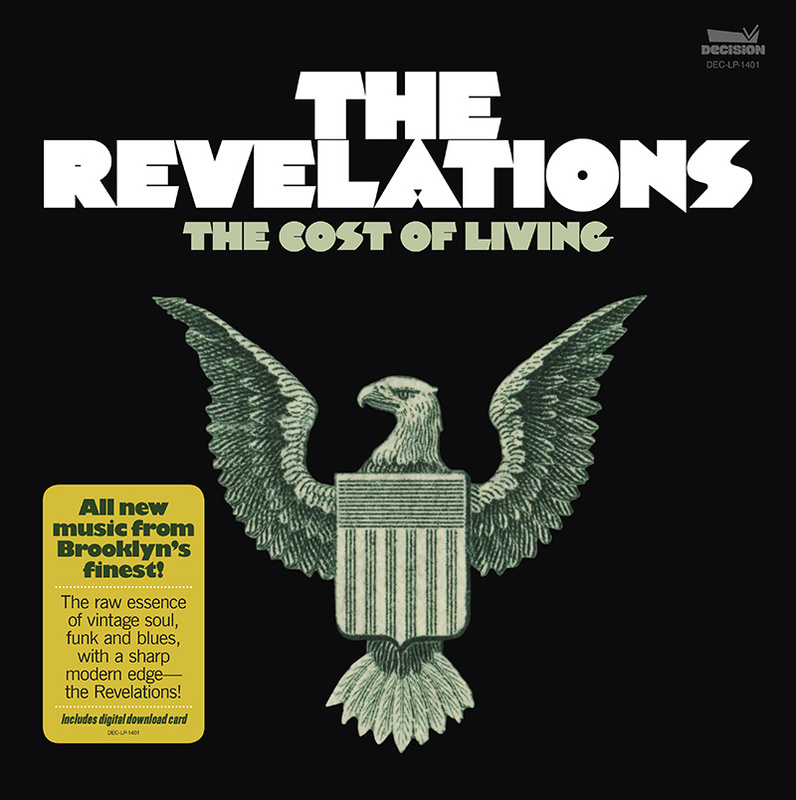 As The Revelations prepare to release their latest offering, The Cost Of Living (Decision/Sony RED) on April 29, lead singer Rell Gaddis sits down to discuss the band’s classic soul influences. Since they first came on the scene in 2008 with their Deep Soul EP (Decision), Brooklyn, NY’s The Revelations have represented the raw essence of classic soul, funk and blues with a sharp modern edge—one which shows reverence for the masters, but with a uniquely modern sensibility. On The Cost Of Living, Rell Gaddis assumes the lead vocal duties previously provided by Tre Williams. This is by no means Rell’s debut with The Revelations, however. Rell has been part of the group’s writing team from their onset, and performed with the band for years, even contributing lead vocals to “It’s Too Late” from their 2009 album The Bleeding Edge (Decision). Since being signed to Jay-Z’s Roc-a-fella Records back in 1997, Rell has had a prolific singing and writing career, creating his own records, as well as penning and lending vocals to songs featuring artists Usher (Rell wrote Usher’s #1 RnB Hit “Here I Stand”), Jay-Z, Kanye West, Mary J Blige, and many more. This workman-like mentality is pervasive throughout the band as well. The Revelations feature Wes Mingus on guitar, Gintas Janusonis on drums, and newcomer Ben Zwerin on bass. Each accomplished performing and session musicians in their own right, The Revelations have combined to provide music for icons such as the Wu-Tang Clan and Lee “Scratch” Perry, as well as soul royalty Otis Clay, Willie Clayton, Benny Latimore, and Swamp Dogg. Check out who Rell says influenced the band and the creation of The Cost Of Living album. Visit http://therevelations.bandcamp.com/ to preview and pre-Order The Revelations The Cost Of Living on CD/Digital/Vinyl and Deluxe Fan Bundle Packs.